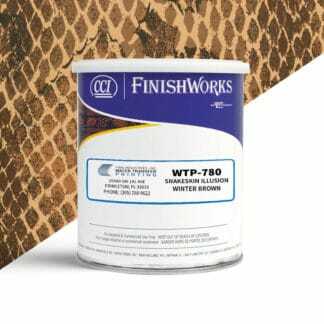 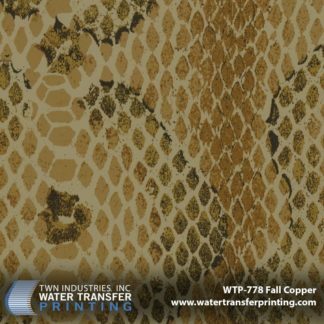 Snakeskin Illusions Water Transfer Printing films take on a new approach to hunting concealment. 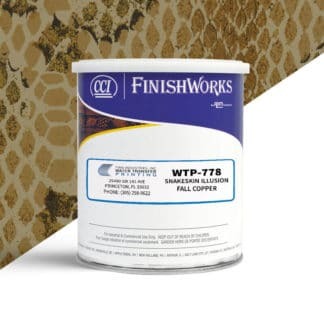 After years of research, Snakeskin Illusions has designed snakeskin camouflages that mimic the same mechanisms used by the Copperhead snake. 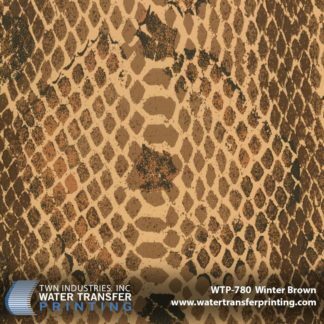 With a scale that has been adjusted to be equally effective on the human form, and an assortment of colors that span a wide array of environments, Snakeskin Illusions Water Transfer Printing films provide a unique way to decorate your hard goods.